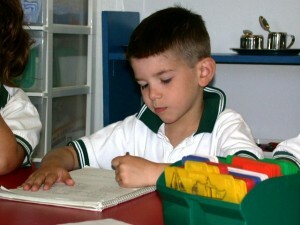 Montessori School International is a co-educational independent private school. Founded in 1984, the school is dedicated to provide excellence in academic curriculum geared solely to the comprehensive development of the student. A rich blend of the world is represented in both our faculty and student body. Presently, the school is also proud to have students from seventeen countries sharing their culture, language, and experiences with each other. Montessori School International implements pure Montessori methodology in its curriculum and its staff is highly qualified and AMI certified. Ages: 18 months to 6 years. 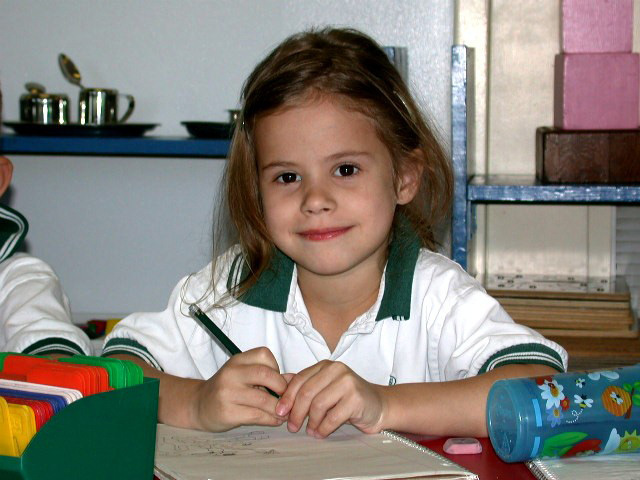 Montessori School International provides a quality educational program through a support network which includes the student, the family and the school faculty. The school provides the environment, guidance and support to develop the social, physical, emotional and intellectual aspects of the child’s personality. The ultimate goal of the child’s school experience is to become a fully integrated human being who can effectively contribute to society and positively influence future generations. The school strives to provide a model for the community and assists in the development of independent quality educational systems.